The 'Occasional' quietly complements any space; lounge, hall, bedroom, or office. 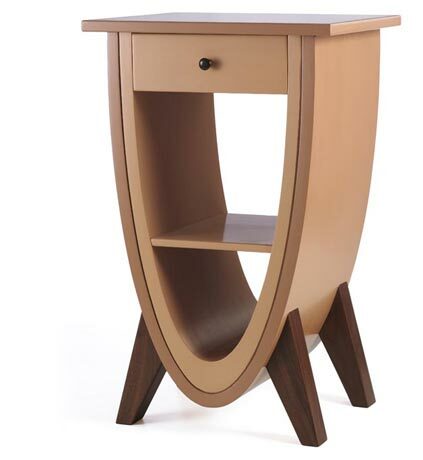 It has a contrasting lacquer finished body which enhances the subtle elliptical form. There is a choice of solid maple or black walnut legs.